Super cute ground floor studio at the Inn at Silvercreek with direct parking access from the unit. HOA dues are all inclusive. Excellent rental unit! Minutes from Granby Ranch ski area and centrally located between Rocky Mountain National Park & Winter Park Ski Resort in the county. 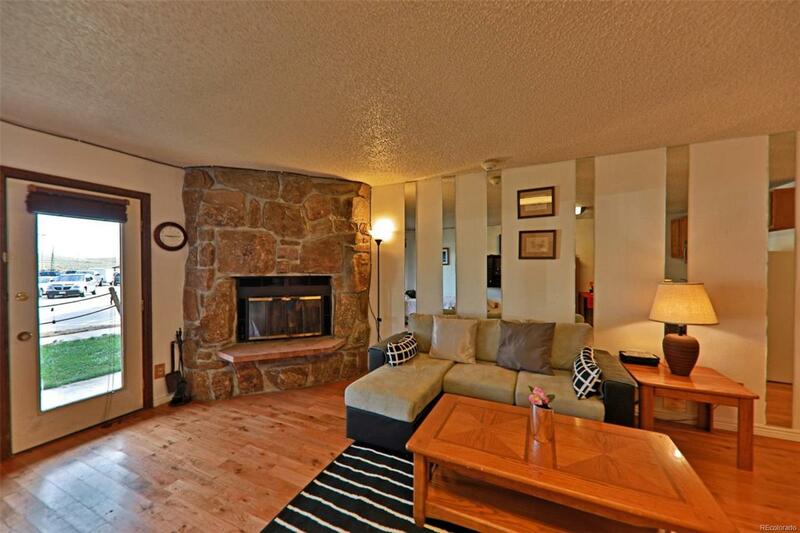 Enjoy hundreds of miles of trails, 4 golf courses & mountain lakes from this mountain condo!